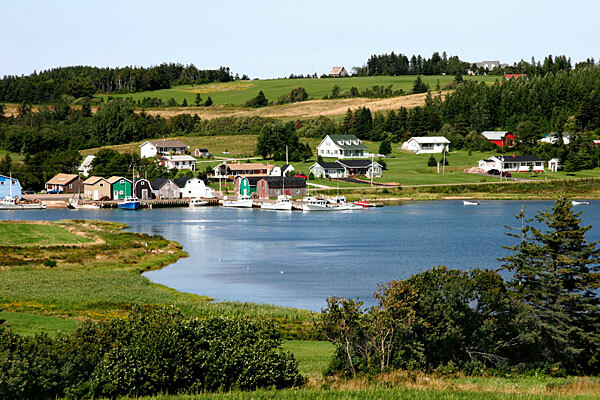 land in Canadian small Towns for new immigrants Archives - Canada Immigration and Visa Information. Canadian Immigration Services and Free Online Evaluation. Posts tagged "land in Canadian small Towns for new immigrants"